Add versatility to your kitchen with KitchenAid Warming Drawers. 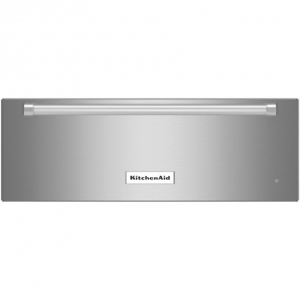 You can use it to warm multiple dishes at the same time or proof bread, and features a slow cook function ideal for roasting beef and poultry. Custom-control technology allows you to use the drawer for various tasks with mouthwatering results. From making pot roast to proofing bread, warming drawers are a versatile appliance. 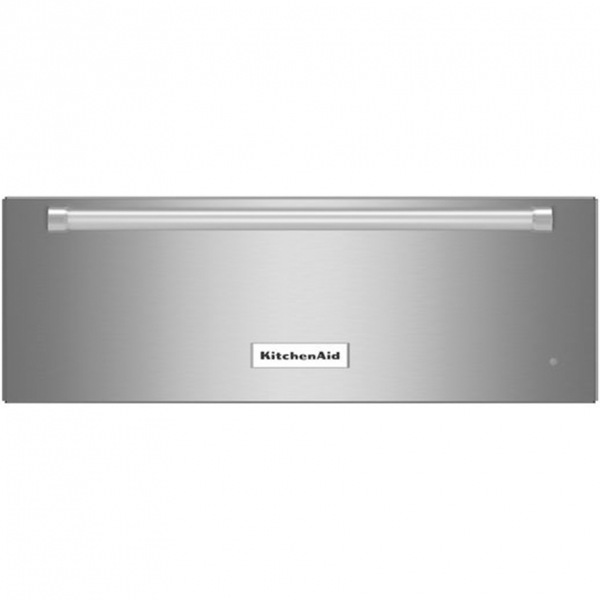 KitchenAid warming drawers fit under your oven or in an under-the-counter space to give you more room to cook and manage different aspects of your meal simultaneously. 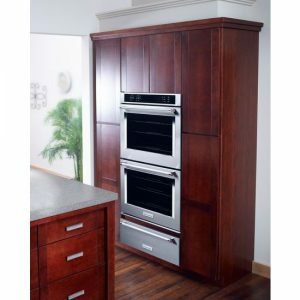 The slow-cook option on these warming drawers frees up counter space while simplifying your cooking process. Or, use the warming drawer to activate the yeast in your dough to prepare it for baking. You can fully control humidity, temperature and even the positioning of your cooking racks to customize this adaptable appliance to your needs. 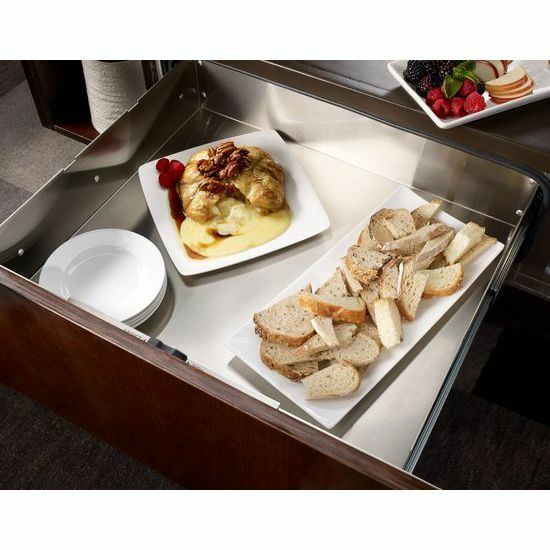 Warming drawers are a perfect option to keep appetizers heated until you’re ready to serve them, and can even be incorporated into rooms outside the kitchen for easy entertaining.